If you require a temporary building on site but want all the benefits of a permanent building then hiring a building is the perfect solution. 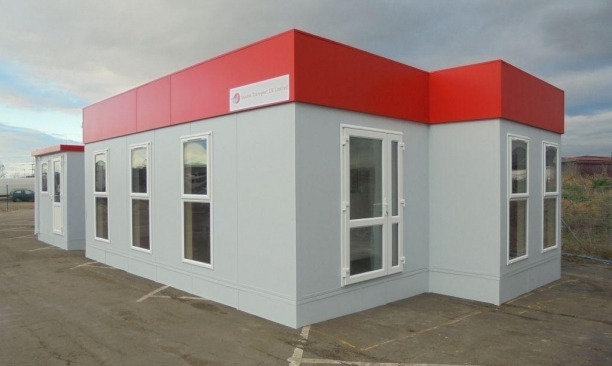 We have a wide range of options when it comes to hiring a building, You can get a bespoke Clearview modular building, custom-designed to meet the needs of your business, from as little as £125 per week. Alternatively, if you only require a smaller building you can get a Portable jackleg cabin from just £30 per week. A cost-effective, hassle-free and tax-efficient alternative to purchasing a building outright, it’s ideal for any growing business that needs to manage cash flow and protect capital. Hire from Portable Building Sales and you’ll benefit from great value, fixed cost agreements available from 12 – 60 months, with delivery and installation anywhere in the UK. 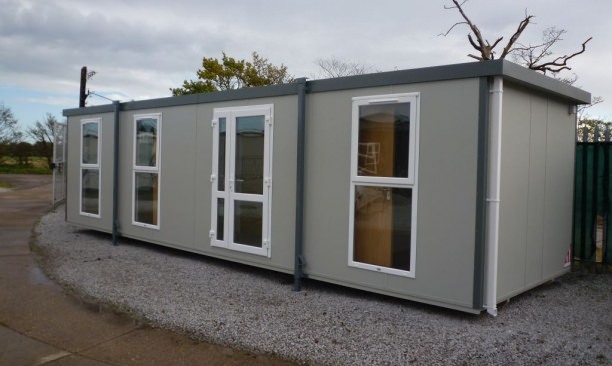 Our new modular buildings are designed bespoke to your specification. Sizes, window and door positions, internal layout specification, colours, and external finishes are completely in your control. 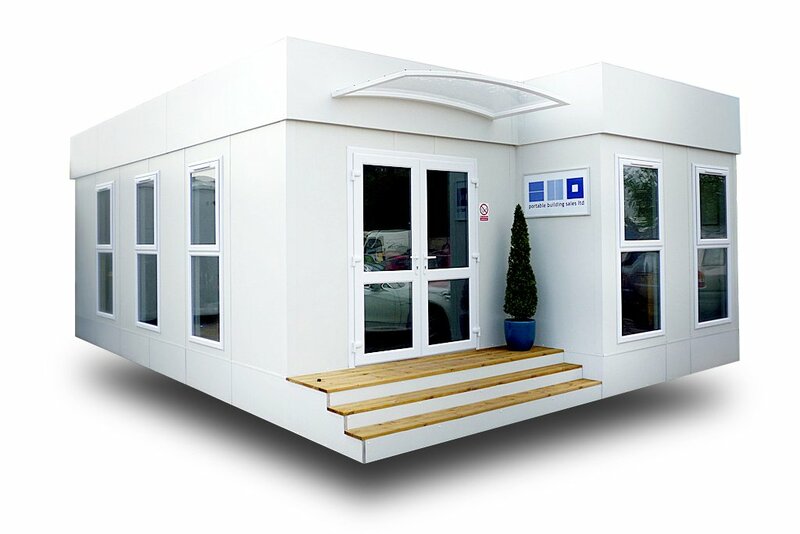 You can hire one of our new manufactured Clearview modular buildings from £125 per week. 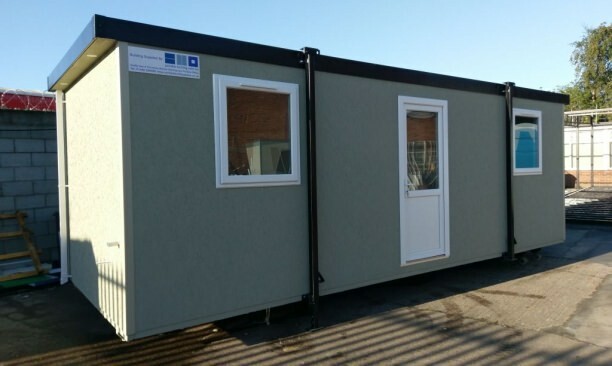 Hiring a used refurbished modular building can be even more cost effective and time efficient than a new modular building. 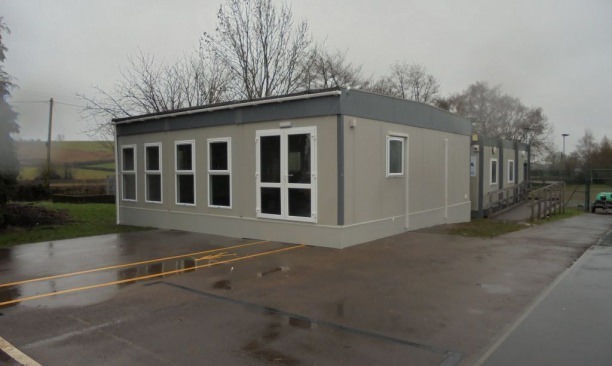 We can have the modular building completely refurbished for you to your requirements before you hire a building from us. We also hire our newly manufactured portable jackleg cabins. Available in a range of sizes, from a small self contained 12′ x 9′ cabin to a 48′ x 12′ jackleg building they are designed to fit your requirements. You can hire a new portable jackleg cabin from as little as only £30 per week! Our flexible rental service is completely built around your requirements. At the end of the agreed hire period, you can continue renting the building for a reduced rate, purchase the building outright, or we can take it away. We also offer a flexible in hire purchase option were during the hire contract at any point you can purchase the building from us should your situation change. To find out more about the benefits of hiring from Portable Building Sales or to discuss your requirements please contact us by calling 01482 656590, filling out an enquiry form, or emailing contact@portablebuildingsales.co.uk.